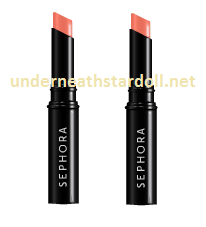 STARDOLL FREE | Underneath Stardoll Blog: Sephora is coming?? 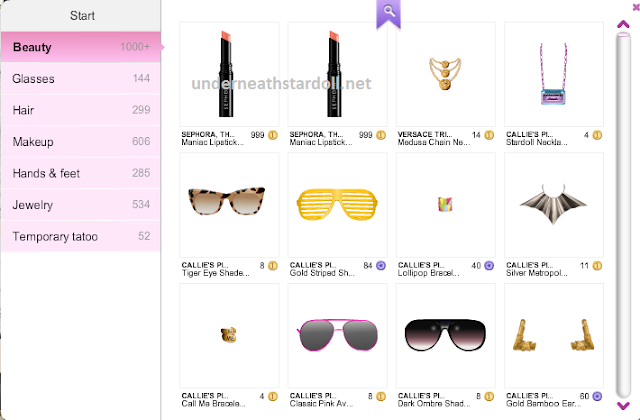 but there are spoilers for these lipsticks, so in my opinion, we will have a new collection of Sephora, as Stardoll is making the items! !